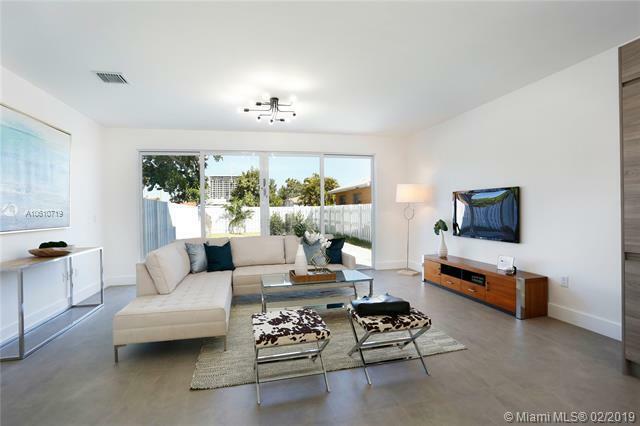 Modern-style, gated townhome in Silver Bluff, a tree-lined neighborhood just minutes to the Gables, Grove, Brickell, downtown, MIA & the Beaches. 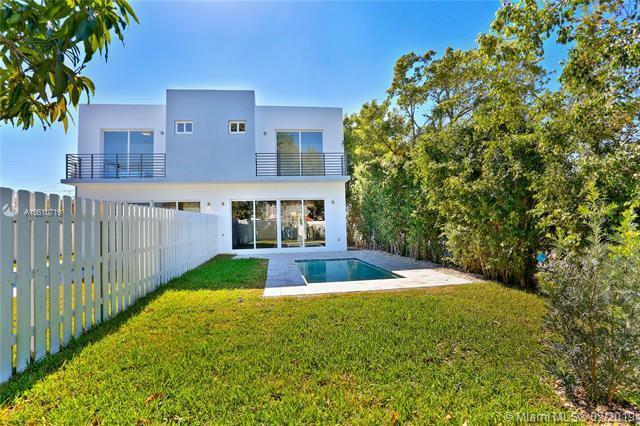 Light-filled living spaces including formal living/dining & family room that opens to a large garden with tropical pool surrounded by marble pavers. 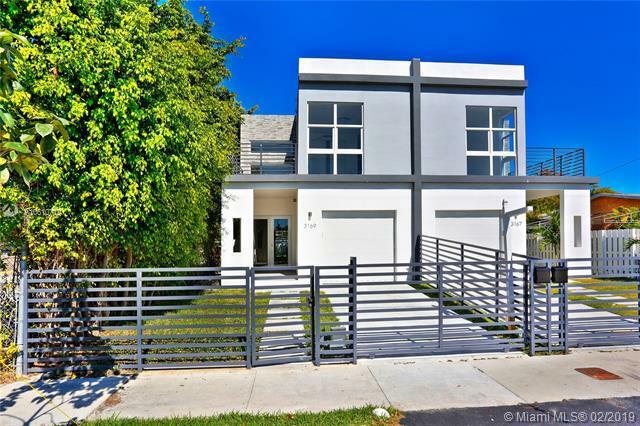 Features include: foyer entry w/ double-height ceilings, 18x36 porcelain tile flooring, floating bathroom vanities, LED lighting, solid concrete construction & impact glass throughout. 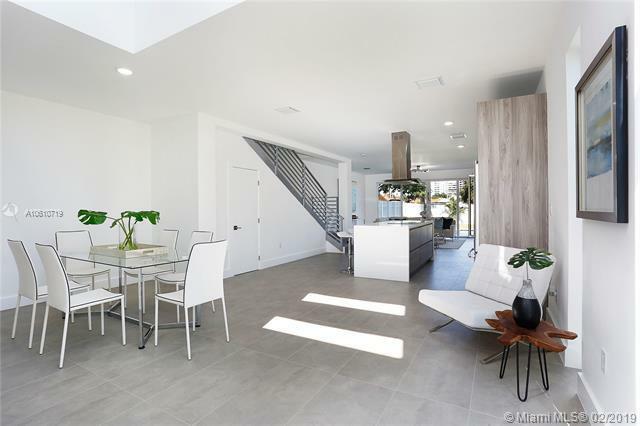 Custom, Italian kitchen cabinetry, quartz countertops, stainless KitchenAid appliances & cooking island w/ bar seating. 3 en-suite bedrooms including the master suite w/ private balcony & spa-like bath that features an over-sized frameless glass shower. A turn-key luxury residence.